Established in 2009, Cardona & Son is a family run, street food catering business based in Hertfordshire. 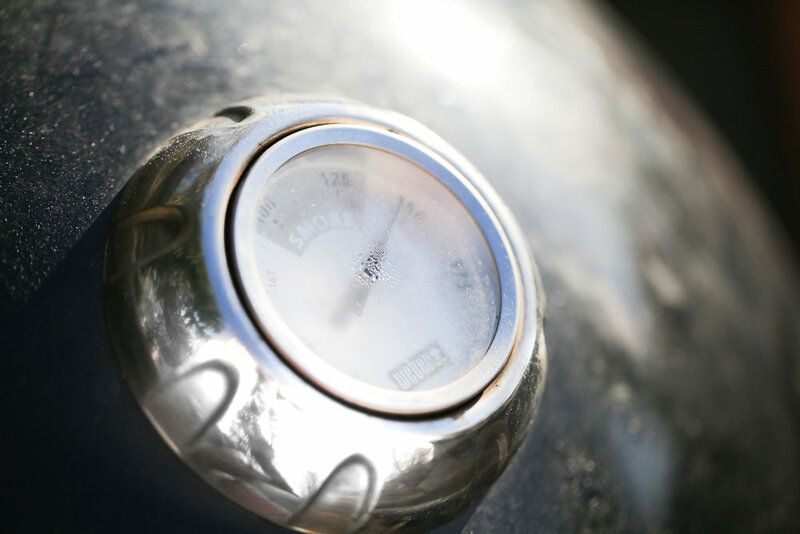 We specialise in American style low and slow BBQ cooked on our custom built smoker. Our menu includes 12 hour oak-smoked brisket, pulled pork and lip-smacking ribs. Our smoker cooks with only charcoal and wood creating amazing smoky flavours you won't forget! You can find us in our BBQ truck cooking up a storm at festivals, corporate events, weddings and parties across the country. "Brisket sent from heaven and ribs to die for!" "Their food is immense – by far the best smoked BBQ we’ve ever eaten"
That happy, contented smile on your face as you tuck into one of our signature brisket rolls – that’s what makes it all worthwhile, and makes us beam with pride. You won’t see the 12 hours of low heat slow cooking that happened overnight or the careful smoking of the meat over local oak wood. You won’t have been woken by Andre getting up in the middle of the night stoking the fires and checking the temperature of the meat, or by the sounds of chopping as the colorful salads and delicious sides are prepared, the divine aroma as homemade sauces and rubs are finished. 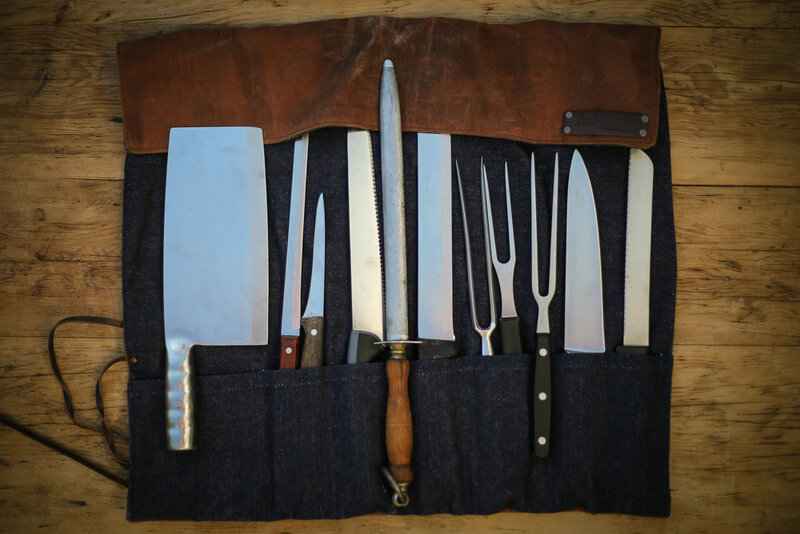 You won’t meet the local butchers where only the finest local cuts of meat are selected. But you will taste it! - the passion for food, and everything that goes into making every mouthful an explosion of juicy, meaty, deliciousness - and that is what it is all about...sharing the BBQ love. Legendary BBQs – it’s what we do. You could say it was fate – My father Luis was a professional chef for many years in Fitzrovia, London. Jane was brought up on her family’s Angus cattle stud in outback New South Wales - Together we share a passion for good food, good times and epic BBQs. Our quest for the good life started with two Saddleback pigs (Called ‘Bacon’ and ‘Sausage’). 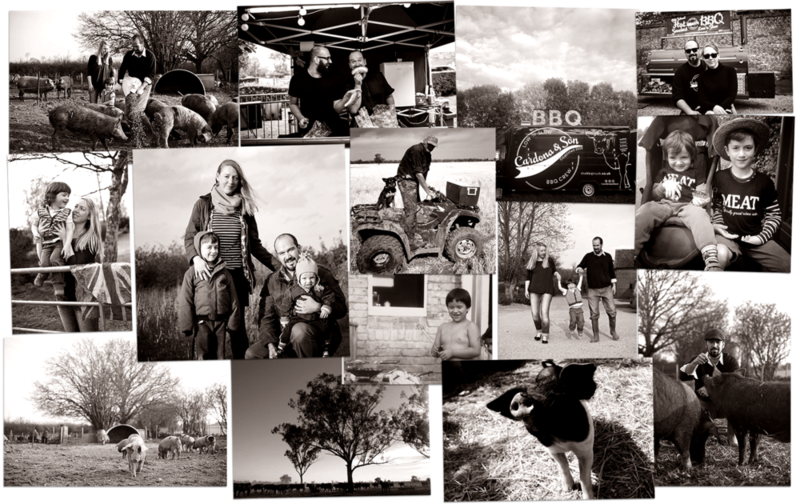 After a legendary family BBQ (it lasted for days…) in 2009 - Cardona & Son was born. Following a few years supplying top Hertfordshire pubs and restaurants with our home-reared, delicious, rare breed pork we took our produce to the streets. 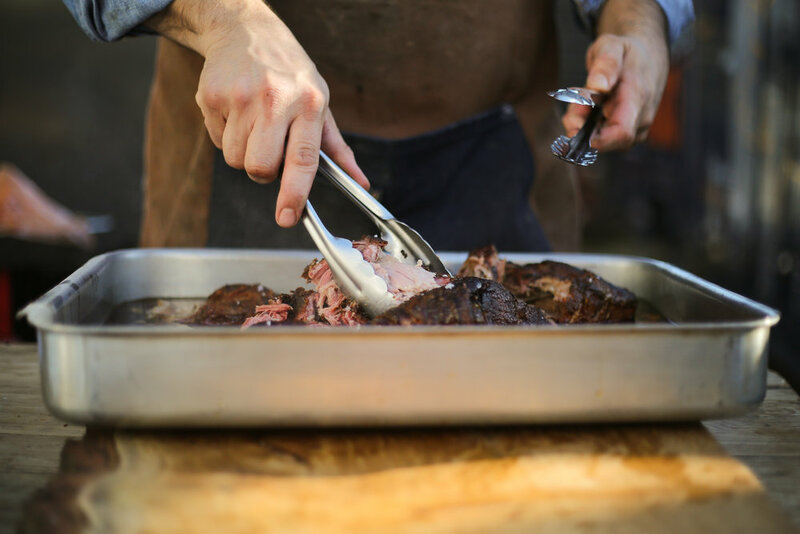 Our custom-built Smoker now kicks out incredible low & slow BBQ treats at events around the country – You might even catch our two boys Santiago and Felix snaffling up the odd brisket roll (Yep – the food obsession runs in the family!) We love what we do and we’re sure you’ll love it too.